Google’s all-seeing cameras have seen a lot more than just the streets: scary mountains, underwater gardens, and Venetian canals have all been visited before, and with the help of an elite team of mountaineers, Google can take you all around Mont Blanc, the 15,777-ft high point of Europe. Unlike previous Street View outings, Google went for a more all-encompassing look at Mont Blanc. 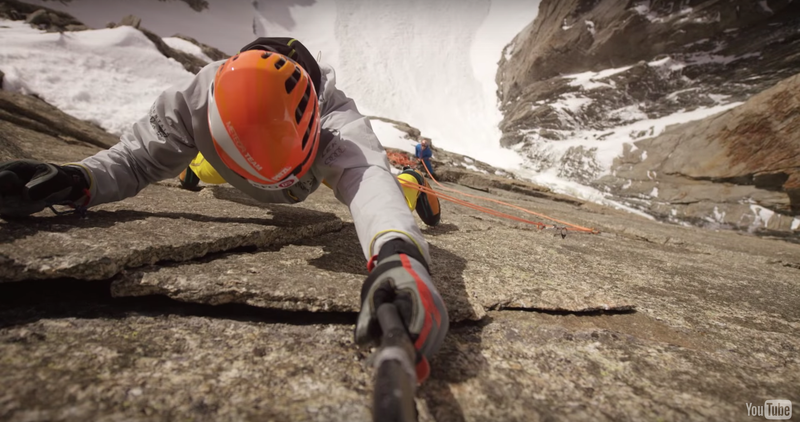 Rather than just following one route up the mountain, Google teamed up with elite climbers like Ueli Steck, skier Candide Thovex, and ultra-runner Killian Jornet. Between them, they show off a less well-known side of a mountain that’s primarily known as a tourist attraction. There’s also a neat educational aspect: the Alps are being changed beyond recognition by climate change, with once-dominant glaciers retreating into a shadow of their former selves. Street View can’t exactly fix that, but if there’s any chance that yet more photos of retreating glaciers can educate a few more people, maybe it’s worth a try.